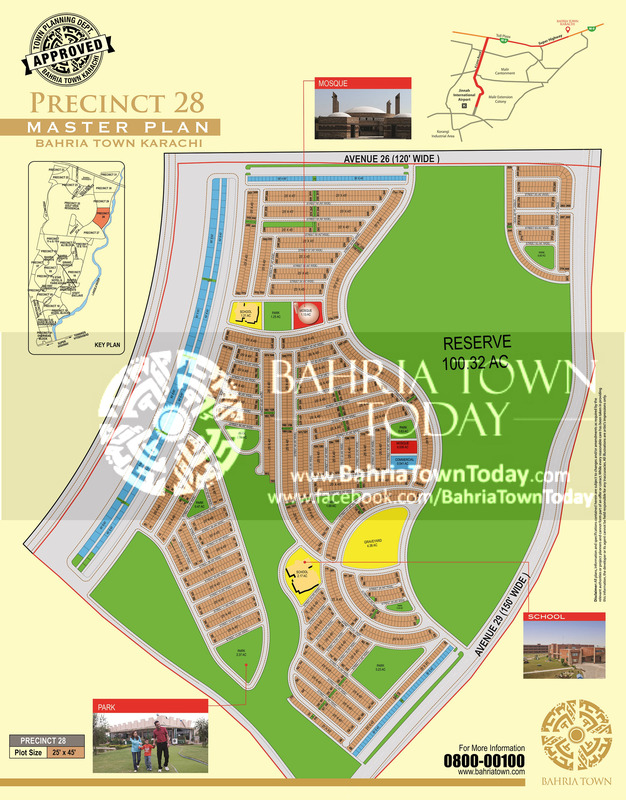 Hope you are well.I had received Ballot result of Bahria town Karachi.Which Block no is PRECINCT-28 and unit 3710 i am not been able to see my plot in map kindly guide i want to visit site. what are the prices in precinct 28, i would the thoughts of sheema that plots in the number range 3000 to 3750 are not available in map.could someone shed some light? 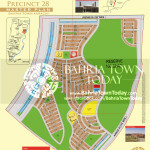 Hope you are well.I had received Ballot result of Bahria town Karachi.Which Block no is PRECINCT-28 and unit 2062 i am not been able to see my plot in map kindly guide i want to visit site. Also this is very embarrassing for me Bahria Town Karachi is changed my plot location coz our previous location is facing main road and touch Jinnah Avenue but right now i don’t know what is the current location in my plot. Your comments is highly appreciated for me.